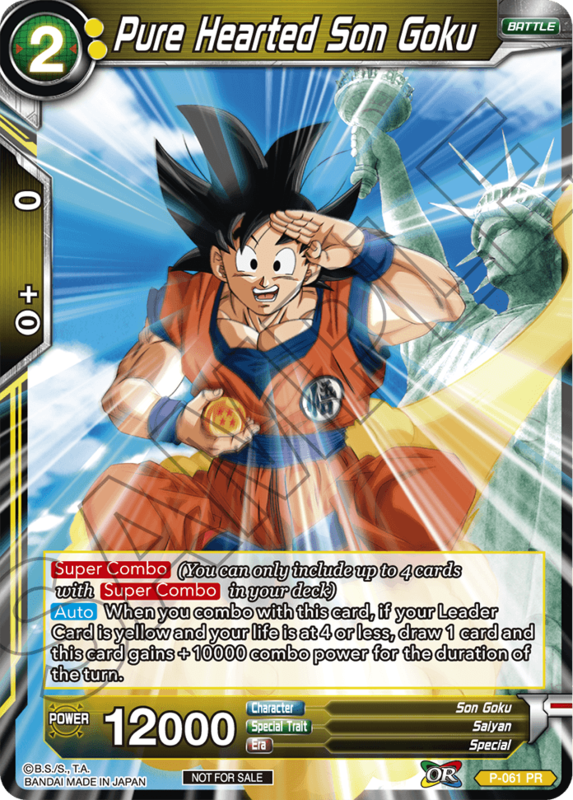 PAX Australia (October 26 - 28, 2018) will host amazing Dragon Ball Super Card Game battles for experienced and new players alike! 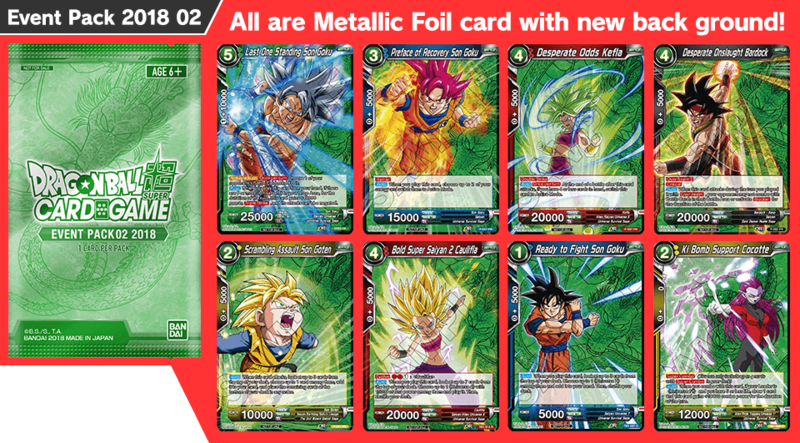 For new players, demos will be available at the DRAGON BALL SUPER CARD GAME exhibition area presented by TAK GAMES throughout the convention weekend. Receive your own free half-deck for dropping by! Complete a demo at the exhibition area to receive a free copy of Pure Hearted Son Goku. 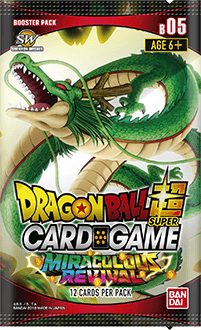 Participate in a Super Saiyan Starter Deck Battle! 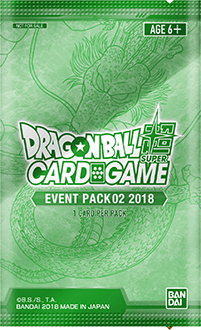 Get a starter deck to participate. 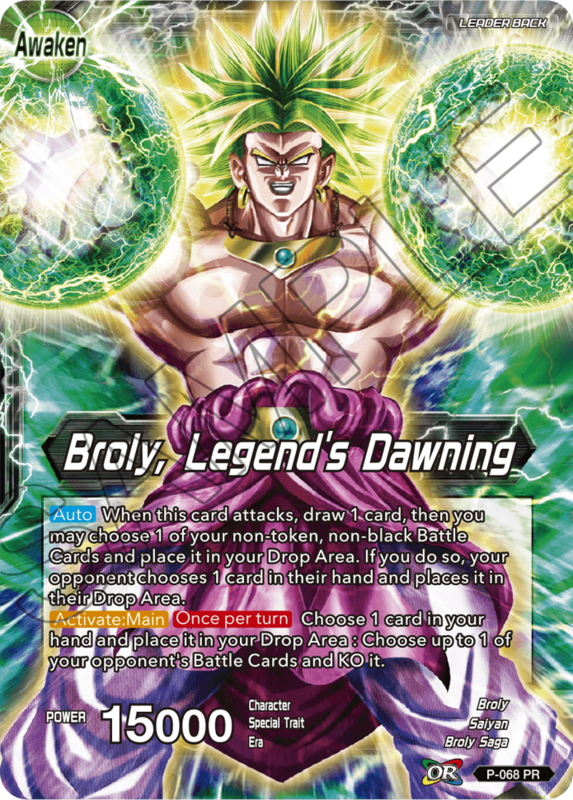 The winner will receive a pack of Dragon Ball Super deck sleeves, and all participants will receive a copy of Broly, Legend’s Dawning. There are amazing battles to take part in throughout PAX! 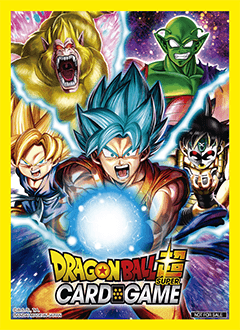 Each day of the convention will feature a Dragon Ball Super Colossal Warfare Shop Championship event. 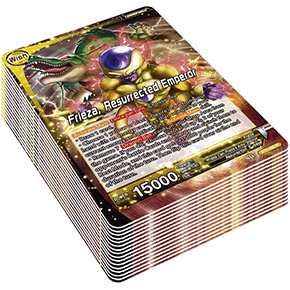 Players will receive a Miraculous Revival booster pack for taking part. 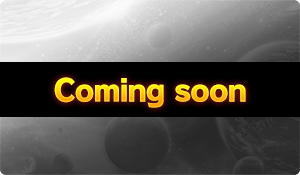 The Top 8 players will receive the new Event Pack 02 and the Champion will receive a certificate! On Sunday, a 3 v 3 team battles tournament event will take place! Gather your allies and battle your way to the top! Don’t have a team? Don’t worry! We’ll help you recruit some allies on the day!